In a previous blog post, “Why Greece Needs Charter Cities“, I raised the issue of Professor Paul Romer‘s charter city idea as a step in the right direction for Greece. Over the past few days, a number of articles about the dire state of the Spanish economy have appeared, see “Euro Area: Pre-ECB Paralysis – Spain’s PM Rajoy Admits It’s Game Over” and “And Now We Have Spain” for example. While Spain has been in trouble for some time, what is currently alarming is the accelerating capital flight from Spanish banks and assets. Clearly, the populace has lost confidence in the Spanish government and the EU to bail out the country. Once capital flight starts it can only be arrested by concrete policy measures that restore confidence. Here is where the charter city idea can play a role. By implementing such an idea, the Spanish government would be showing that it understands that true economic growth, driven by the following order of events: savings -> investment -> production -> consumption, is the only means to economic salvation. Such an acknowledgement might be the type of action required to restore confidence in the Spanish economy. Another reason why the charter city idea would be appropriate for Spain is the enormous number of unsold houses. This extant infrastructure would be attractive to investors and prospective residents of a charter city due to reduced costs and decreased time to establish a functioning community. The banks or home builders who own unoccupied houses could make a deal with the charter city founders such that both parties benefit. Unoccupied houses eventually become uninhabitable, so the banks and home builders have incentives to sell them to willing buyers asap. Given the current state of the Spanish economy, by the time such willing buyers appear, the houses will be in such a state of dilapidation that they will not be able to be rehabilitated and will result in a complete loss of capital. A charter city would prevent this state of affairs for thousands of houses. In my post about charter cities for Greece, I neglected to mention some of the positive economic benefits to the host country. The most apt analogy is the effect that Monaco has on France. Monaco is essentially a city comprised of apartments, yachts in the harbor, hotels, restaurants, and retail stores. It must import food, electricity, gas, etc., most of it from France. Thus, France benefits directly due to being the supplier of all sorts of goods and services to the wealthy principality of Monaco. The analogy holds for any charter city and host country. The degree to which the charter city generates positive economic benefits for the host country will depend on many factors. However, the primary factor will be the economic success of the charter city. 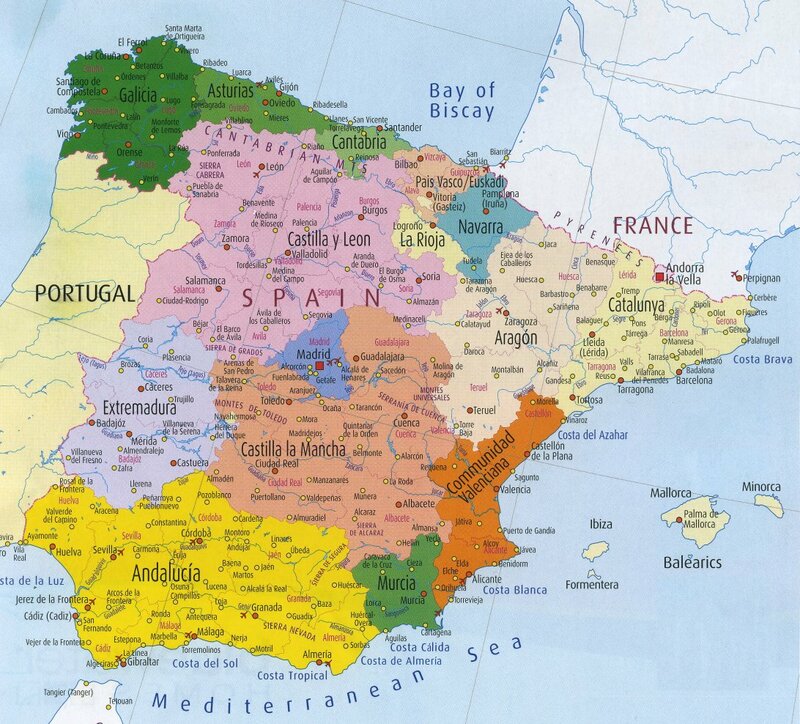 This entry was posted in Political_Economy and tagged charter_city, france, monaco, spain. Bookmark the permalink.